Fire crews were called out to a home on State Road 62 shortly after midnight Tuesday. 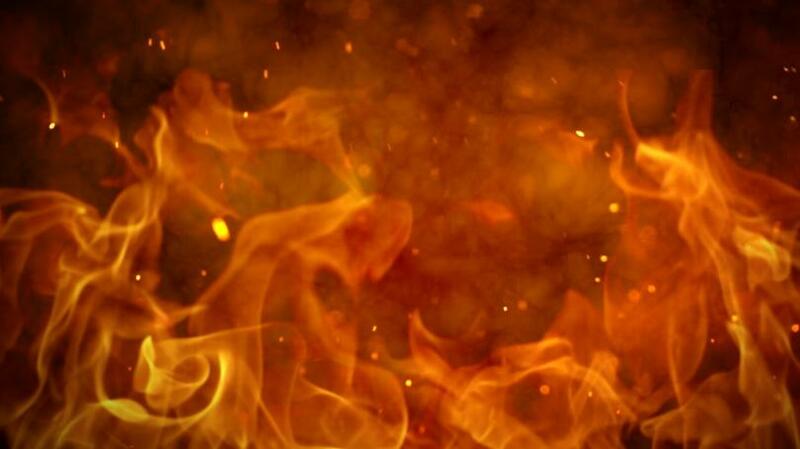 WFIE-TV reports a woman and a child were able to escape the fire. They notified responding firefighters than a man was still stuck inside. They found him on the floor of a bedroom in the burning house. Officials have listed the man in critical condition. The woman and child who were in the home were taken to an area hospital for unspecified reasons.